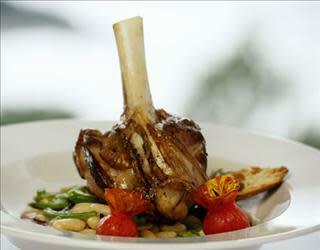 The Swan Terrace Restaurant at The Founders Inn offers a feast for the senses. Here, elegance walks hand in hand with some of the finest cuisine you've ever experienced. Order from a menu of authentic colonial favorites as well as a variety of American regional dishes. Fresh seafood is caught within hours of serving. And prime beef, lamb and pork, indigenous to the Mid-Atlantic states, is expertly prepared. 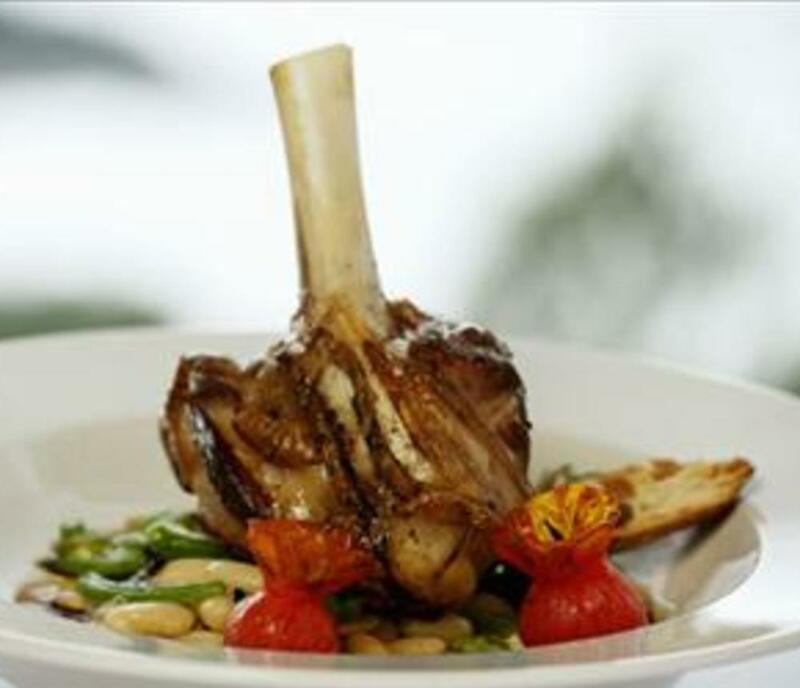 Each culinary creation is cooked to perfection by our award-winning chefs. Enjoy intimate fireside dining, or a meal out on our lakeside terrace.